Update: please see the bottom of the post. Microsoft is in the process of turning the Titanic around. At last year’s PDC the shouted mantra was “Silverlight, Silverlight, Silverlight.” Following this year’s PDC the cry has been the exact opposite. While Microsoft claims that they are merely ‘shifting’ the future of Silverlight and focusing more on HTML5 for cross-platform support, actions speak louder than words, and Bing Maps just made a call that is going to set the pace for the future of HTML5 across Microsoft’s internet teams. Right, now what does that mean? 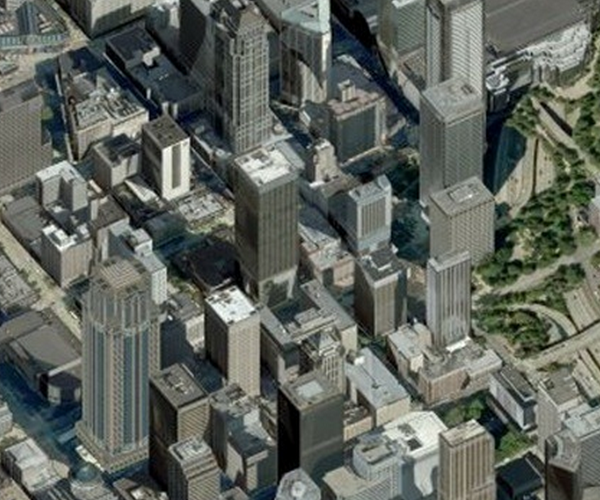 In short for the 3D view of Bing Maps, the company is dropping their plugin (which runs on Silverlight), and will instead bake-in its capabilities into the larger Map function of Bing using HTML5. 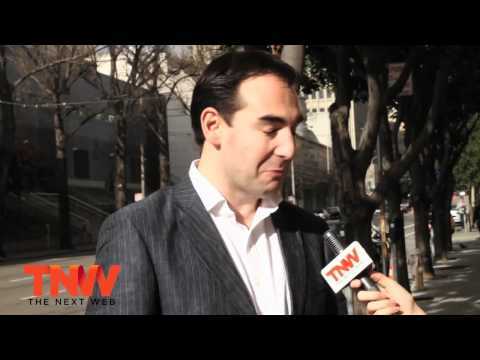 Silverlight, it seems, is being slowly pushed to the curb. Microsoft has become somewhat amateurish in the lifecycle management of published APIs over the last few years. The recent Muglia/Silverlight fiasco also indicates that you are becoming somewhat amateurish in your handling of entire development frameworks as well. Please strive to be more “developers, developers, developers” focused … it’s the main “momentum” you have going for you right now. Whatever the effects, the future of development at Microsoft seems to be set. Update @ 3:30pm: Today’s announcement was around the end of life of the Active X-based 3D Map control and it has nothing to do with our commitment to Silverlight.  We continue to invest in Silverlight functionality, which delivers the richest possible experience for our users. Specifically through our map apps that run in the browser on the PC and the Silverlight map control for Windows Phone 7 applications. To recap, the Active-X/3D change has nothing to do with Silverlight, our post was off the mark there and for that we apologize. However, Microsoft is still pulling the SL-exclusivity from Silverlight’s most important ‘hook’ in Bing Maps and letting people run it without Silverlight. Look into the future, what is going on is obvious.